With our stylish and effective gooseneck lighting on the job, maintaining your business's visibility has never been easier. They wrap around your sign and provide a targeted lighting trajectory that showcases business information, allowing those who pass by to see your organization easily, allowing you to get more business. Gooseneck lights are also ideal for displaying flags, monuments, lawn sculptures and a myriad of other display options. Each of our gooseneck lights features the classic appeal that made this design the popular option it is today. Wide shades and gently curved arms maintain a sleek appearance that bode well for any exterior design. 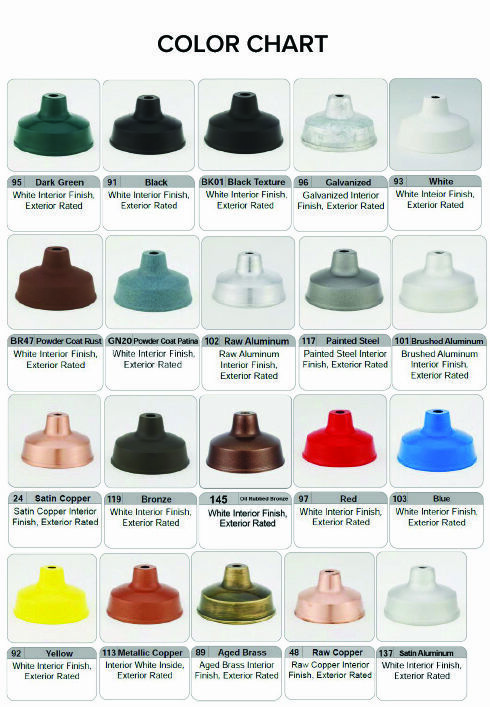 In addition, you'll find that our lighting offers a range of color options as well as a number of customizable shades, arm bending configurations, and updated lamps with energy efficient bulbs. Just choose from the drop down menus, or call for additional customization options for a fully tailored appearance. Every one of our gooseneck lights is crafted from durable aluminum, and then powder coated for the highest level of weather resistance. The powder coating is baked directly into the metal, making it much more durable against outdoor weather conditions than you'd find with paint alone. That means your lighting fixtures will continue to exude class and style for years into the future, without breaking down or losing appeal over time.